The information presented on this page was originally released on June 17, 2015. It may not be outdated, but please search our site for more current information. If you plan to quote or reference this information in a publication, please check with the Extension specialist or author before proceeding. STARKVILLE, Miss. -- Pitting farmers against beekeepers does little to solve the problems facing pollinators. Mississippi’s major row crops -- soybean, corn and cotton -- do not require honeybees for pollination. But these row crops do provide a significant nectar source for honeybees, which benefits beekeepers. So why should farmers help support honey bee populations that do not impact their crops? Catchot and his colleagues have found a need for greater communication between row crops producers and beekeepers. Most beekeepers understand the risk when they put their bees on a farm, and they are willing to take that risk for the sake of a big honey crop. In the past, when faced with losses, they often kept quiet or simply moved their hives to a different farm rather than cause trouble with farmers. That is how Mississippi Honeybee Stewardship Program began, said Jeff Harris, bee specialist with the MSU Extension Service. This voluntary program outlines cooperative standards for farmers and beekeepers. The program also promotes a “flag the hive” practice. 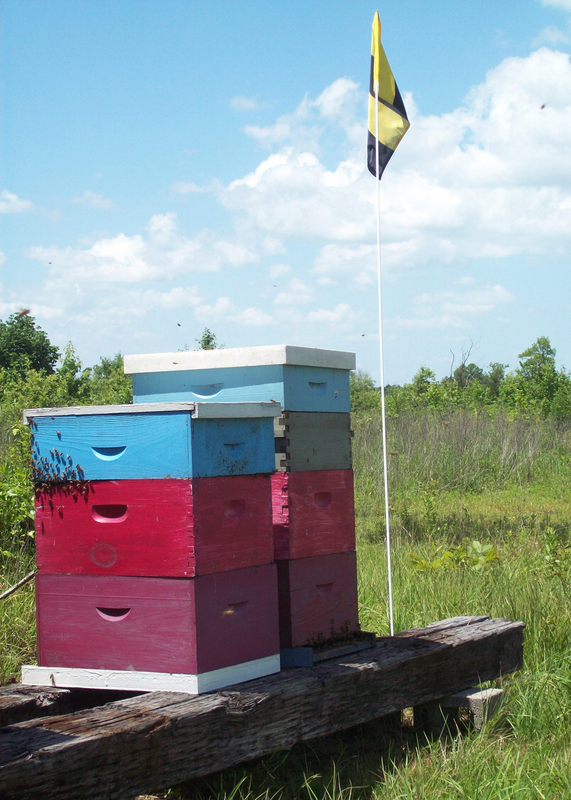 Special black and yellow flags can be posted near beehives to promote awareness. “Anytime you see this flag, you should think: bees. This should cause you to stop and check wind direction if you’re making a pesticide application,” he said. The program was developed and adopted by several organizations in the state, including the Mississippi Beekeepers Association, Mississippi Farm Bureau Federation, Mississippi Agricultural Aviation Association, Mississippi Agricultural Industry Council, Mississippi Agricultural Consultants Association, Mississippi Department of Agriculture & Commerce, and Mississippi State University Extension Service. “While this document focuses on stewardship and awareness, we have other groups in the state that are heavily involved in other aspects of bee health, such as habitat restoration like Delta Council and Delta F.A.R.M. We take this very seriously and recognize the need to coexist and are all working on it together,” Harris said. In addition to acute kills from direct pesticide sprays or drift events, which could likely be prevented with better communication and education, beekeepers report losses of foraging bees within the fields when blooming crops are sprayed. In these cases, Harris stressed the need for increased communication about timing sprays for early morning or early evening, when bees are not foraging. Then the beekeeper should consider moving their colonies to different locations for the next year, if possible. “Historically, beekeepers have endured some losses in the Delta and still make substantial honey yields, so they’re willing to take the risk,” he said. 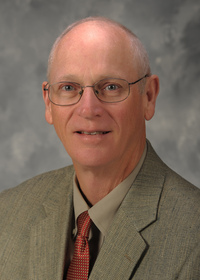 Catchot said he is optimistic that farmers and beekeepers can work together to reduce the likelihood of pesticide exposure without federal intervention. This article is the second in a series on the relationships between pesticides and row crops, farmers and beekeepers, and factors influencing honeybee health. 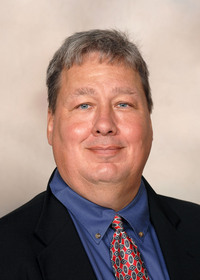 Related articles are online at http://www.msucares.com.